5% instant discount upto INR 50 per transaction at Big Bazaar & FBB stores. 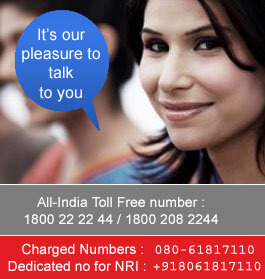 Offer is valid on all Visa Contactless cards (Debit, Credit & Prepaid) issued in India. 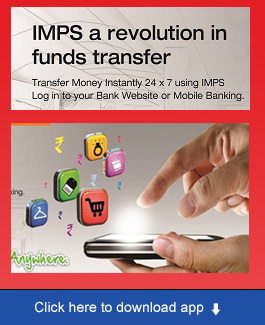 Maximum 2 transaction per month is eligible for additional discount so total 4 transactions are eligible i.e. 2 transaction for each month. Second Month 08th Apr’19 – 07th May’19. Offer is valid till 07th May 2019. Visa Worldwide Pte. Limited will not be responsible or liable in case the offer is not configured or could not be availed due to malfunction, delay, traffic congestion on any telephone network or line, computer on-line system, servers or providers, computer equipment, software, or website. Any dispute or claim regarding the goods and services must be resolved by the Customer with the Merchant directly without any reference to Visa Worldwide Pte. Limited. Additional discount offered by the Visa Worldwide Pte. 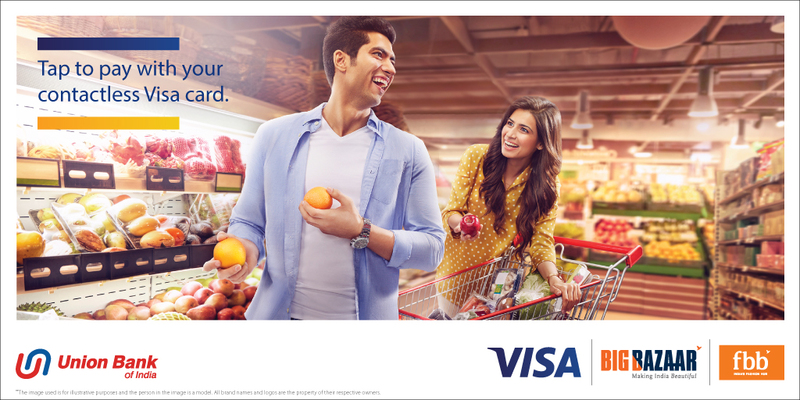 Limited is solely for promoting usage of VISA contactless card usage using NFC technology. Visa Worldwide Pte. Limited shall not be liable in any manner whatsoever for any loss/ damage/ claim that may arise out of use or otherwise of any goods/ services availed of by the Card Holder/s under the offer. Visa Worldwide Pte. Limited shall not be obliged to make any public announcements to intimate the successful cardholders about the discount under the offer. All taxes, duties, levies or other statutory dues and charges payable in connection with the benefits accruing under the offer shall be borne solely by the cardholder and Visa Worldwide Pte. Limited will not be liable in any manner whatsoever for any such taxes, duties, levies or other statutory dues.